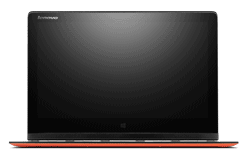 Lenovo YOGA 3 Pro 13.3" Thinnest Ultrabook Intel Core M 5Y70 8 GB RAM 256GB SSD. 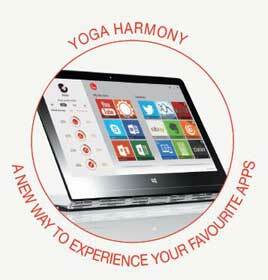 Enter a new world of entertainment and productivity with Lenovo Yoga 3. 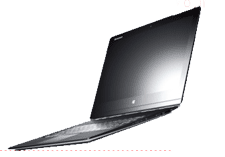 Offering multiple modes and using low-power Intel Core M Processor, it is a perfect blend of flexibility with affordability. 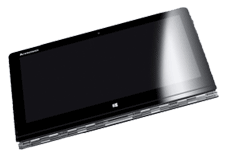 With its slim profile ad light weight you can take your mobile computing to the next level.